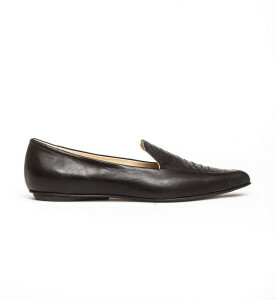 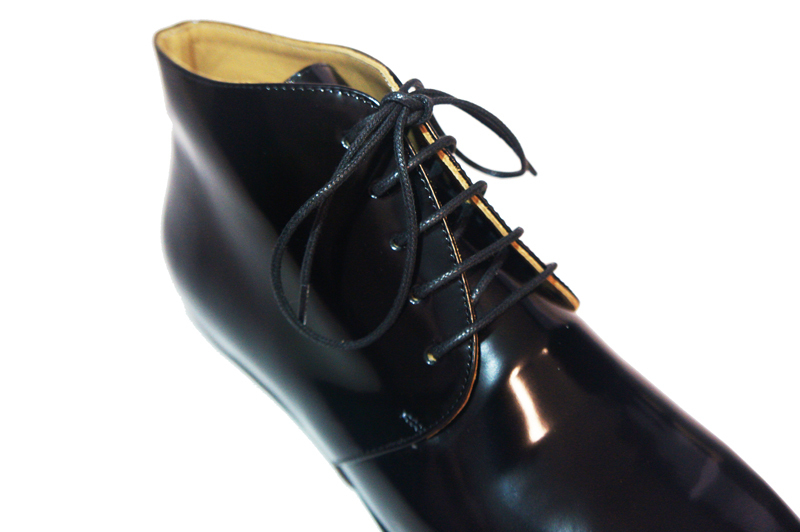 Merle flat derby shoes black abrasivato leather. EIJK shoes are Dutch Design, made in Italy by small-scale artisan shoe makers. 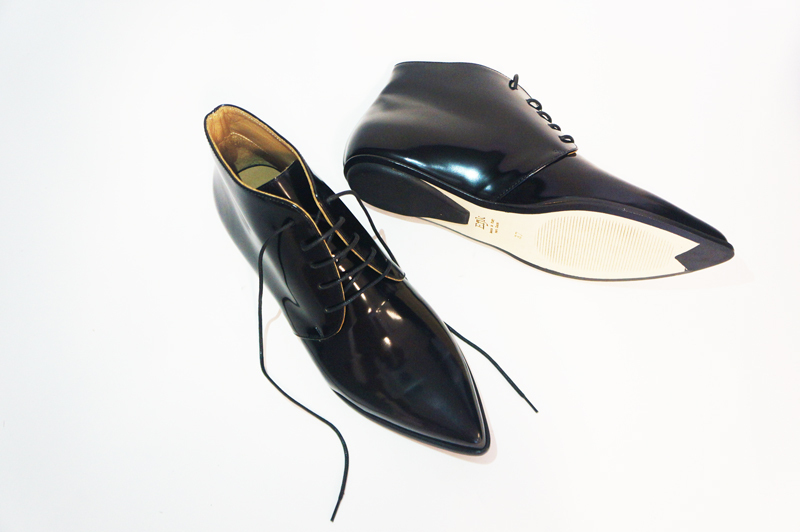 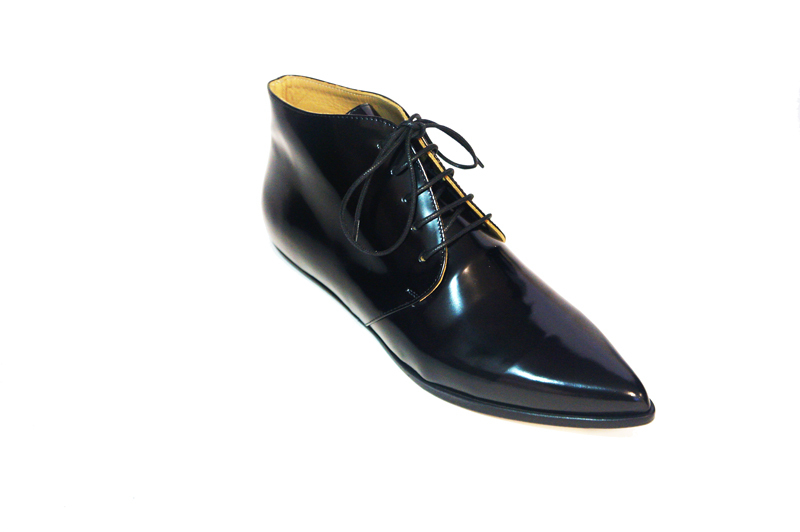 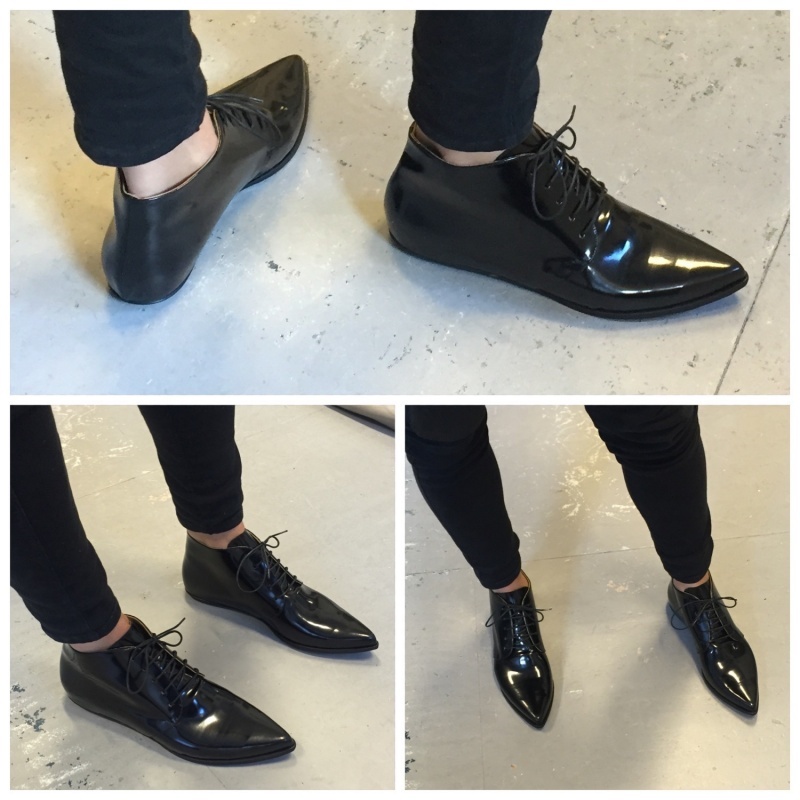 With these derby shoes on your feet, you are creating the cool Mod Style while being comfortable 24/7!